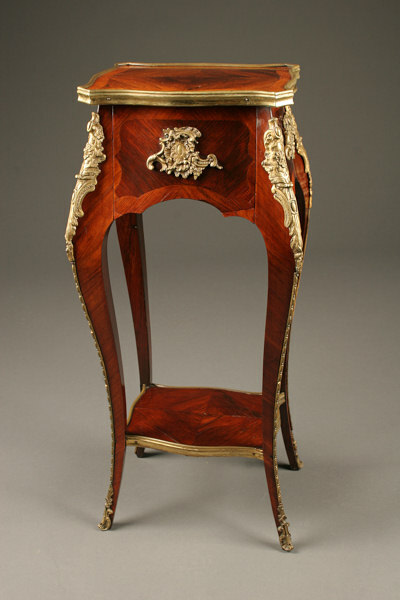 Late 19th century French Louis XV table made from king wood.Late 19th century French Louis XV table made from king wood. 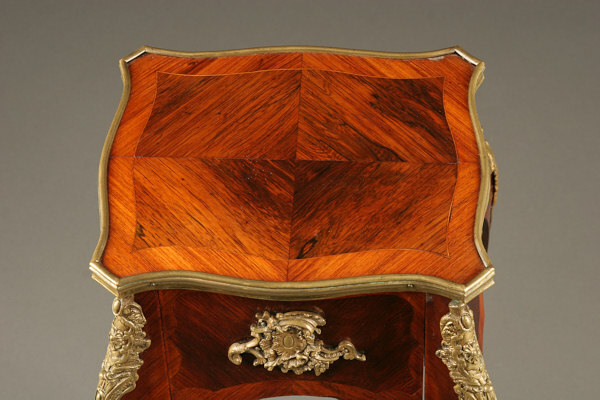 Late 19th century French Louis XV table made from king wood. 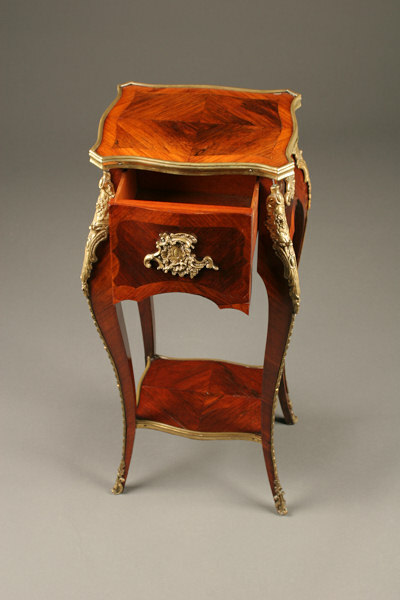 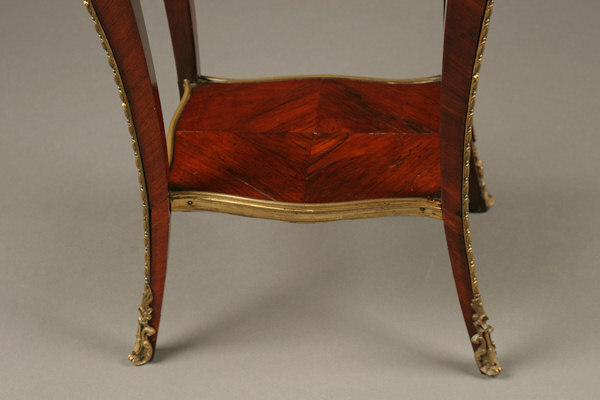 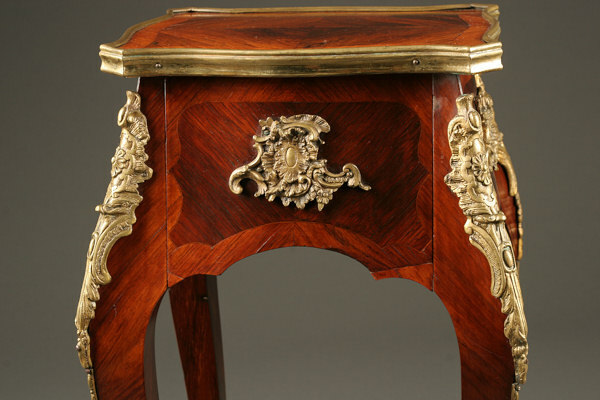 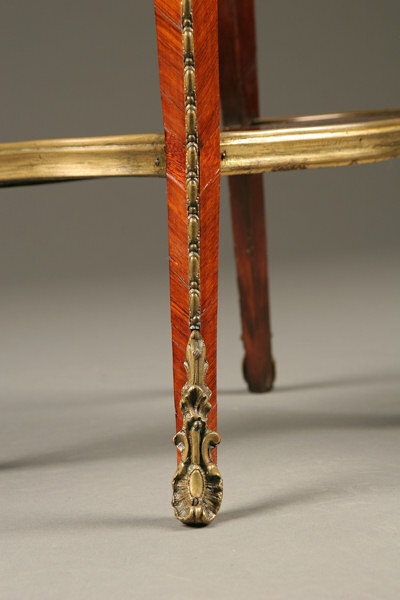 Late 19th century French Louis XV "necessaire" (small table) made in king wood with gilt bronze mounts, circa 1880.